I need to check out your channel. I have this game on my PS3, both Asylum and City. I love it very much. It’s one of the best games out there. I think you can do it. I will admit, I struggled at some parts. I find it funny how when I first heard about the news about this collection game, people complained that Arkham Origins wasn’t going to be in it and how the graphics wasn’t good XD. The Riddler puzzles are something I hate doing especially on City. I find them annoying but it’s awarding when you beat them and Riddler loses. The graphics look wonderful and improved. I heard all the DLCs are included in these remastered games. Yes, all the DLC is with the remastered Arkham City as well, which is good, as I never played any of the DLC extras before. I played the DLC from the game of the year edition for the PS3. I was one of the people that waited until they rereleased the game. Personally it’s worth it. 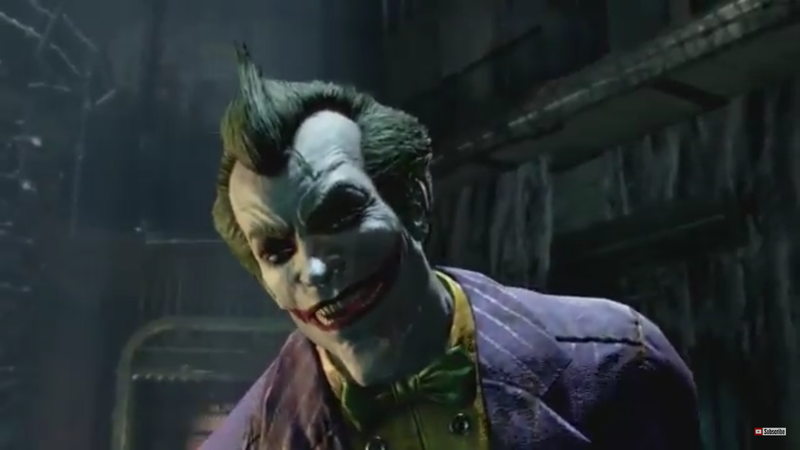 In the DLC, there’s also a bonus story that takes place after the events of Arkham City but focuses on Harley Quinn. Thanks and cheers. Also, you will be able to play as Robin and Nightwing. 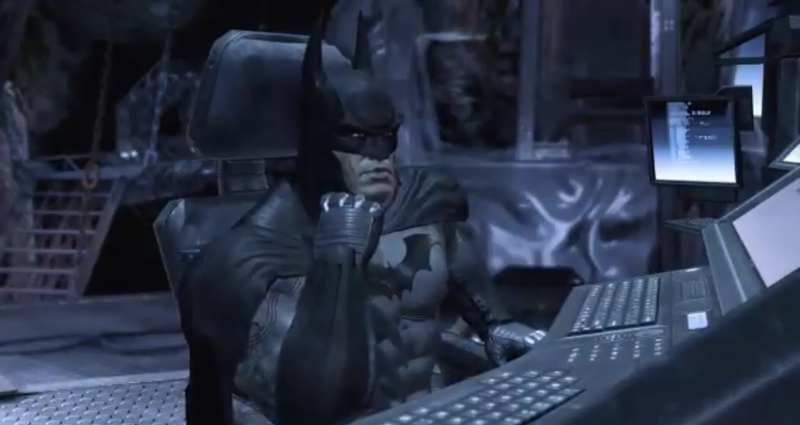 So do I, its a great Bat-Suit! I certainly agree 100%. 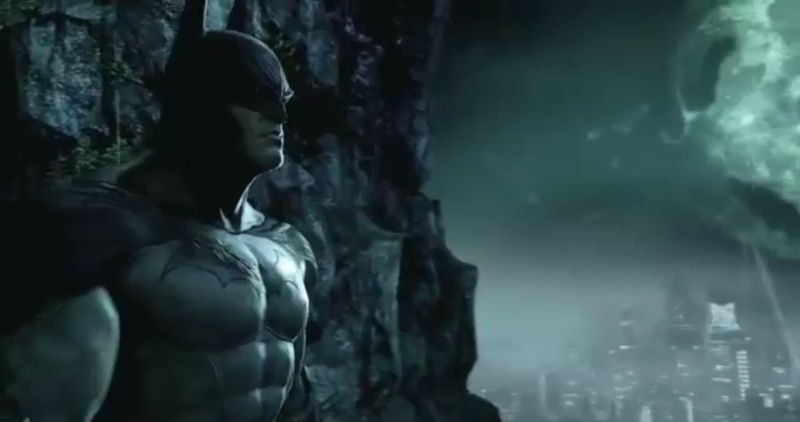 To me, the bat logo on his suit looks like Frank Miller’s design from the Dark Knight Returns. Exactly, I think that’s why I like this movie version of the Bat Suit the best. Although I still really like the version from the Tim Burton Batman film as well. I haven’t seen the Tim Burton’s version but I heard that movie does an excellent job on capturing Batman. No offense on the Christopher Nolan’s version but I thought this and the Tim Burton’s does it better. I quite liked the Nolan Batman films, especially the Dark Knight, but the original Tim Burton Batman film is still my favourite – with Batman Returns close second. I just love the darker more gothic look of those films and the characters. Yeah I agree. It kinda fits in the Batman world. Batman’s life is dark and filled with a diverse characters. It does, especially with Catwoman and the Penguin in Batman Returns, they did a terrific job with them in that film . i saw a little bit of the movie and I thought that the characters were great, especially Penguin. I agree. Danny DeVito was great as the Penguin. I also like how the Penguin is portrayed in the Gotham TV series as well. I still need to see Gotham but the guy does an excellent job on portraying Penguin. Catwoman in Batman Returns was also very attractive XD. I heard it improved. I think they also added the Joker in one of the seasons. Well, it sort of hinted at the Joker, with one character. Overall, Gotham is really hitting its stride now. Really interesting. DC does great on TV series. Those sequences with Scarecrow were some of my favourite bits in the game. The visions caused by his fear gas certainly challenge Batman!